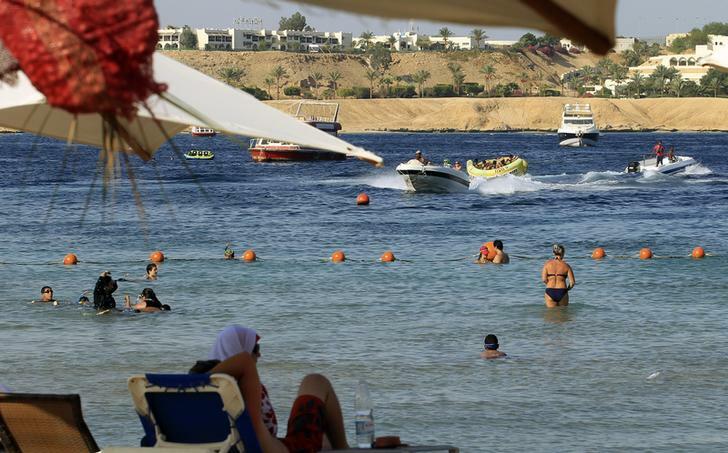 Egypt’s tourism minister said Saturday he expects the number of tourists to drop by 13 percent in 2015/2016, compared to the year before, reaching 9 million tourists. Given the tourism crisis Egypt is facing, Minister Hisham Zaazou said in a Cabinet statement that he expects revenues to fall by 15 percent compared to last year, dropping to $6.2 billion. Egyptian tourism was slowly inching towards recovery when, on Oct. 31, a charter flight operated by Russian airline Metrojet broke up midair 23 minutes after takeoff from Sharm el-Sheikh airport as it headed to St. Petersburg, killing all 224 passengers and crew on board. Egypt’s most active militant group in North Sinai, Sinai Province, an affiliate of ISIS, claimed responsibility for downing the plane twice. Egypt fears that the ramifications of this incident will be bad news for its struggling tourism sector, a vital source of much-needed hard currency. The incident put Egyptian airport security under scrutiny in the international press. The UK has halted all flights to and from Sharm el-Sheikh, one of Egypt’s biggest tourist hubs, while Russia has halted all flights to Egypt indefinitely and banned the national carrier EgyptAir from flying to Moscow. 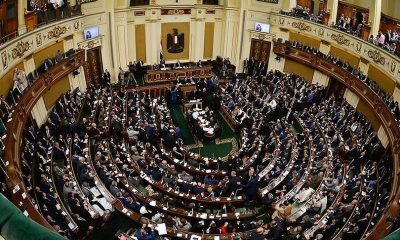 Zaazou said on Nov. 11 that Egypt will lose EGP 2.2 billion ($281 million) monthly if the UK and Russia sustain the flight interruptions to Egypt in the aftermath of the crash. At the time he also said that the tourism sector relies heavily on Russian and British tourists who constitute 66 percent of visitors to Sharm el Sheikh, while Russian tourists alone account for 52 percent of tourists in Hurgada. On Nov. 18, Russia said that around 90,000 Russian tourists left Egypt to Russia in the aftermath of the plane crash and that only 2,500 were left, with the last flight scheduled to repatriate Russians planned for Nov. 30. 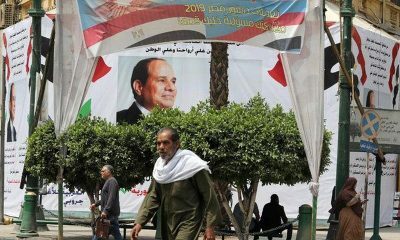 To deal with the tourism crisis, the Egyptian cabinet agreed to allocate $5 million to support the sector, in a decision earlier this month. The ministry has also launched a massive campaign to promote internal tourism to kick off this week under the slogan “Sharm El-Sheikh in our hearts”. Last week, Prime Minister Sherif Ismail tasked the tourism minister with contracting a public relations company specialising in international communication to “change the mental image of the tourism sector in Egypt and to limit the sector’s losses,” MENA reported. Egypt depends on the tourism sector as a main contributor to the country’s GDP and has been engaged in attempts to revive the ailing sector that has been reeling from years of political turmoil. Following the 2011 January uprising, the influx of tourists declined by 4.8 percent to hit 9.9 percent in 2014, according to the Central Agency for Public Mobilization and Statistics (CAPMAS).